Sauerkraut, yogurt, kombucha, and kefir. What do all of these items have in common? They’re full of the good bacteria called probiotics. 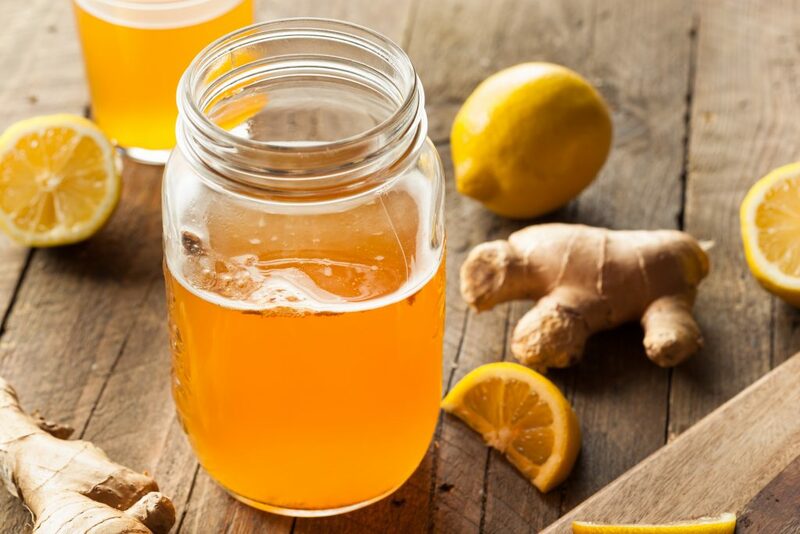 You may have heard this term used before, considering probiotics are the hot new trend now, but what are they exactly? With a market value of $35 billion in 2015 (1), probiotics have been reported to have great benefits. They crowd out the bad bacteria in the gut, and flourish the good. They line our digestive tract and help with absorption of nutrients. They can help with digestive distress such as bloating or constipation. And to top it off, they can keep skin looking beautiful, reduce sugar cravings, and even help with weight loss. Before we discuss probiotics some more, we should first dive into gut health since probiotics and gut health go hand in hand. The gut is the place where digestion and absorption of food takes place, where 70% of our immune system is found, where our metabolism begins, and where feel-good brain chemicals such as serotonin and dopamine are created. Our gut is comprised of good and bad bacteria. Foods that are processed and high in sugar feed our bad bacteria, whereas foods full of nutrients and probiotics feed our good bacteria. Other things that can feed the bad bacteria include taking antibiotics, high levels of stress, not drinking enough water, and lack of sleep. So, the ultimate goal is to nourish your good bacteria and say “bye-bye” to the bad. 1. 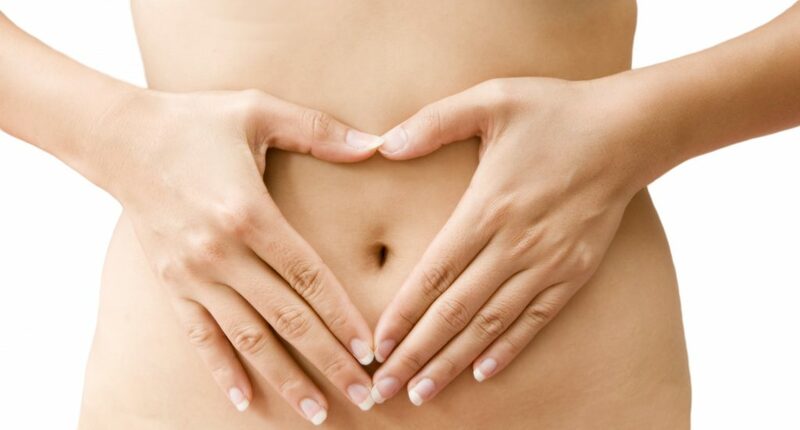 Improved digestion: Adding in more probiotics have been shown to reduce bloating, constipation, gas, and diarrhea. That’s because when we fuel our gut with more good bacteria, our digestion can run more smoothly and we are able to absorb nutrients more effectively. 2. 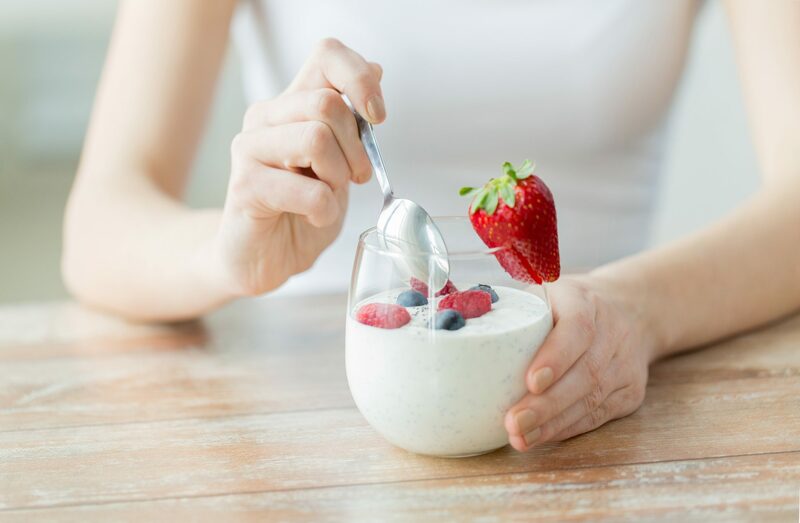 Helps with weight loss: Consuming probiotic-rich foods can help with weight loss by improving digestion and helping your body burn more calories while storing less fat. In fact, one study found that women who took a certain strain of probiotics called Lactobacillus rhammosus for three months lost 50% more weight than women who did not take that probiotic (2). 3. Improvement in skin conditions: Acne, eczema, wound healing, and aging skin may all benefit from the use of probiotics. This is because probiotics have anti-inflammatory properties which have been shown to improve skin appearance. 4. Ward off sugar cravings: What do the last night munchies and cravings for sugar have in common? They are driven by the bad bacteria in the gut. The more you nourish your gut with good bacteria, the easier the sugar cravings will disappear. 5. Other benefits of probiotics may include: improvement in immunity, mental health, allergies, food intolerances and vaginal health. Have you noticed a benefit from consuming probiotics? Let me know! 2. Sanchez, M et al. Effect of Lactobacillus rhamnosus CGMCC1.3724 supplementation on weight loss and maintenance in obese men and women. Br J. Jutr. 2014.111(8):1507-19. oi: 10.1017/S0007114513003875.